should have to live in pain every day. stimulate your nervous system to fight allergies and sickness. they soon discover that Chiropractic is proactive, not reactive. At PFC, nothing is better than providing quality Chiropractic care to the entire family. We want to ensure the health of everyone (future generations). Call our office today to schedule the whole family! Expecting mothers are great candidates for Chiropractic care. Adjustments are safe and gentle for both mother and baby. Chiropractic is great for preparation to create a healthy environment for the developing baby. Chiropractic for newborns and infants is very gentle and effective. The birthing process can be extremely traumatizing, as well as, stressful to their nervous system. Chiropractic is a great way to ensure their nervous system functions optimally. We all remember when we would wake up after an eventful weekend without those aches and pains. 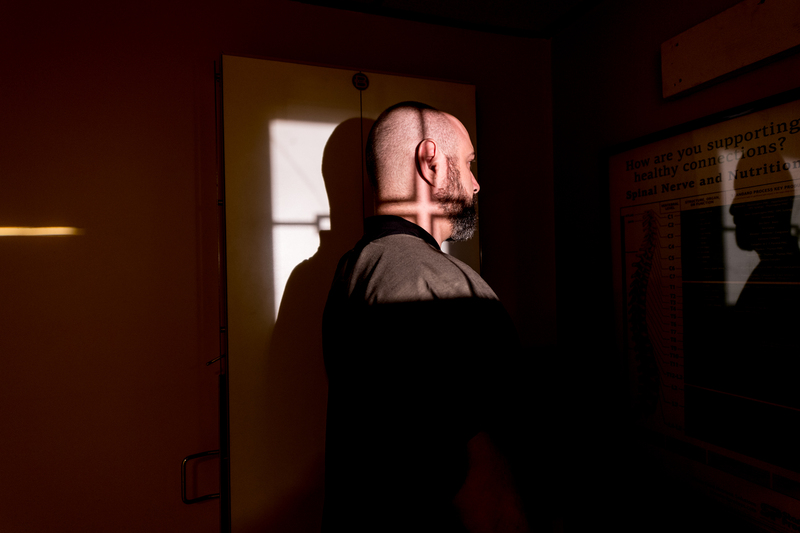 Often time, patients just want to regain the life they once had and do the things they love. That’s where PFC can help. HOW DOES OUR CARE PLAN DELIVER RESULTS? STILL AREN'T SURE ABOUT CHIROPRACTIC CARE? WHAT DOES POOR HEALTH COST YOU? 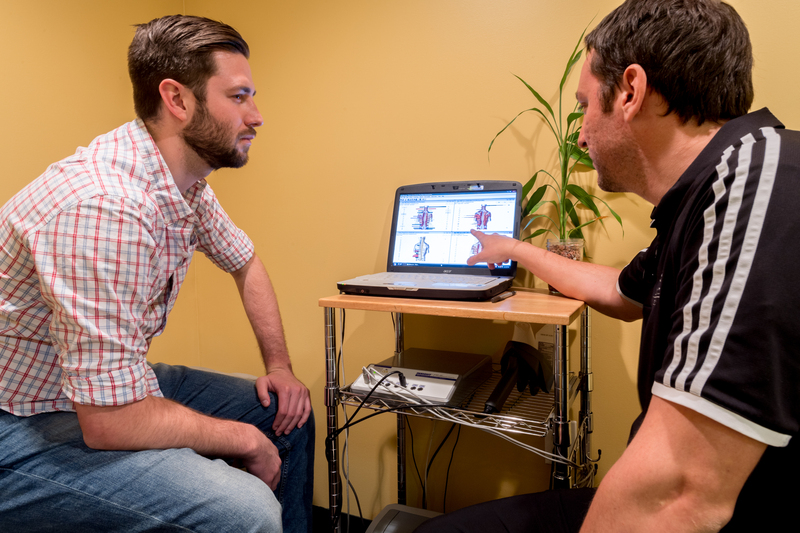 How did you discover Pentz Family Chiropractic? What were you looking for? What does your life look like today? 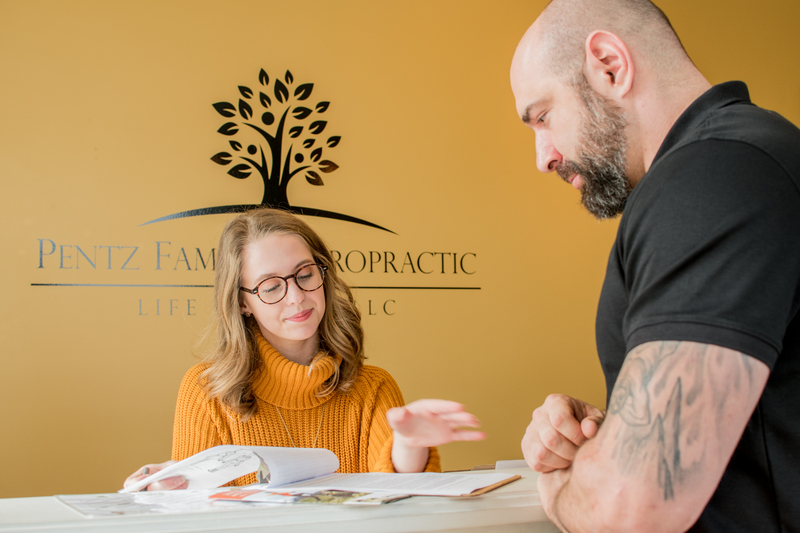 How has it changed since before you started working with Pentz Family Chiropractic? What have been the greatest benefits you’ve received as a result of your care with Pentz Family Chiropractic? “Major reduction in headaches and my lower back pain is gone. I am rarely sick and feel much better. As a parent, I have seen major changes in my children as well. They no longer have chronic ear infections and are rarely sick! Megan R.
Fill out our contact form to recieve more information about how chiropractic care can celp you live a happier and healthier life!